Our Top 10 Instagram Posts in 2018 from Breathless Resorts & Spas! It’s hard to believe that another year has come to a close. 2018 was a great year for Breathless® Resorts & Spas! 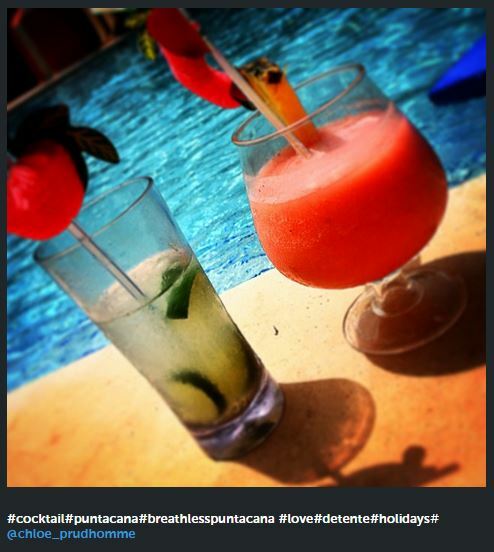 To celebrate, we’re counting down the top 10 Instagram posts on our @BreathlessResorts Instagram profile! Thanks for spending your vacations with us, we can’t wait to see you next year! Read on to reflect on our fantastic year in paradise! Thanks for following along with us at Breathless Resorts & Spas! The Top 10 Instagram Photos of 2017 from Breathless Resorts & Spas! It’s hard to believe that another year has come to a close. 2017 was a great year for Breathless® Resorts & Spas! 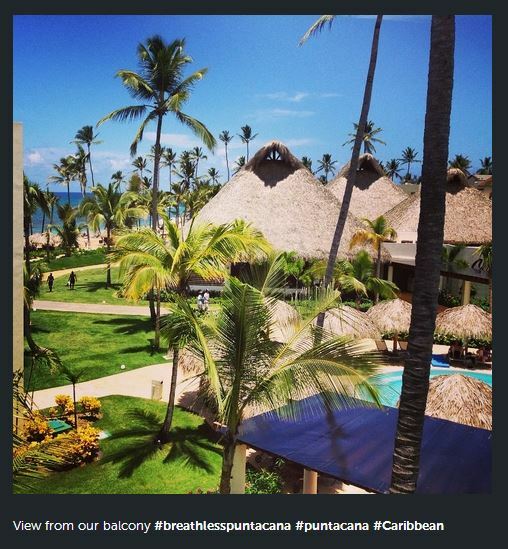 To celebrate, we’re counting down the top 10 Instagram posts on our @BreathlessResorts Instagram profile! There’s no better way to learn about a resort than through pictures. From fun party photos to delicious drinks, there was something for everyone at our resorts! Thanks for spending your vacations with us and we can’t wait to see you next year! Without further ado, let’s countdown our top photos from Instagram! Take a trip down memory lane at Breathless Resorts & Spas! Breathless Resorts & Spas Present the Top 10 Instagram Posts of 2016! 2016 was a fabulous year for Breathless® Resorts & Spas! 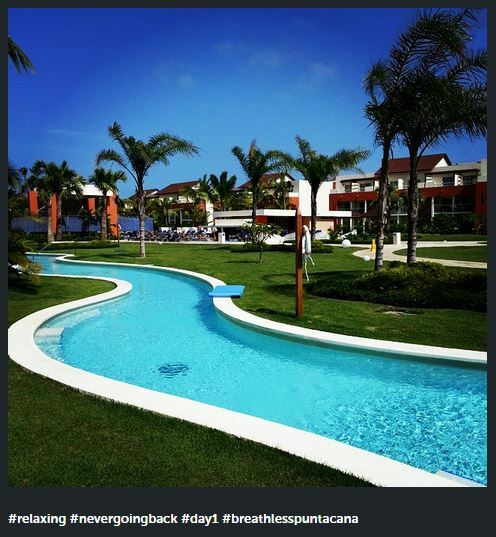 To celebrate, we’re counting down the top 10 Instagram posts on our @BreathlessResorts Instagram profile for 2016. There’s no better way to learn about a resort than through pictures. 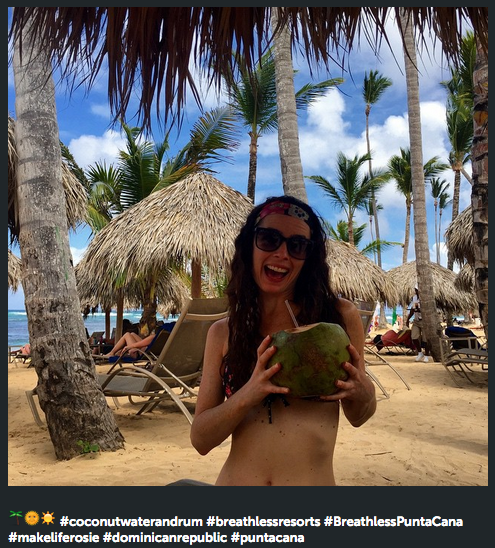 We love sharing fun party pictures, amazing beach photos, colorful cocktails and all the other images you want to see from life at Breathless Resorts & Spas! Now it’s time to countdown the top photos from Instagram this year! 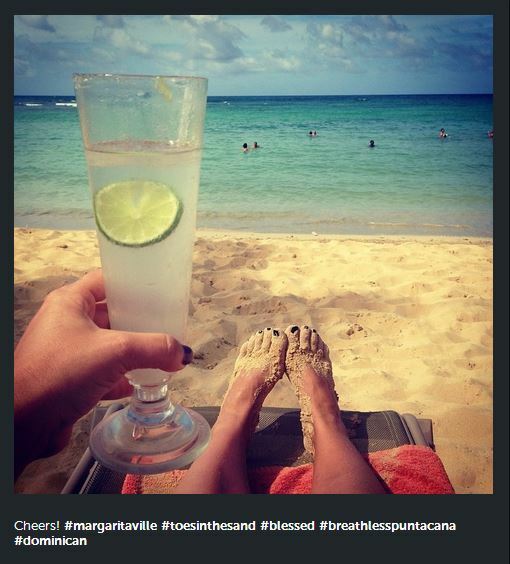 Happy Fan Photo Friday from Breathless Resorts & Spas! 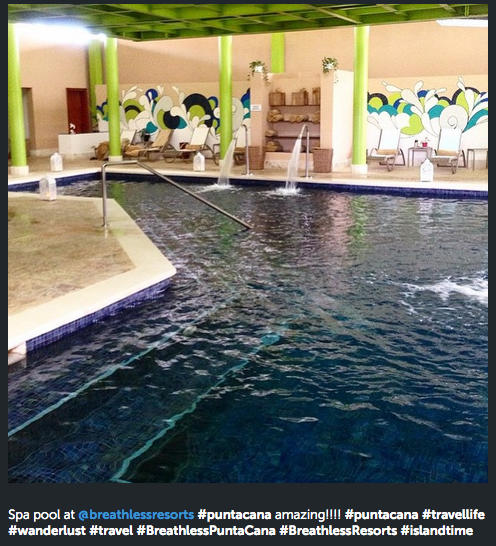 It’s Fan Photo Friday and we’re celebrating at Breathless Resorts & Spas! 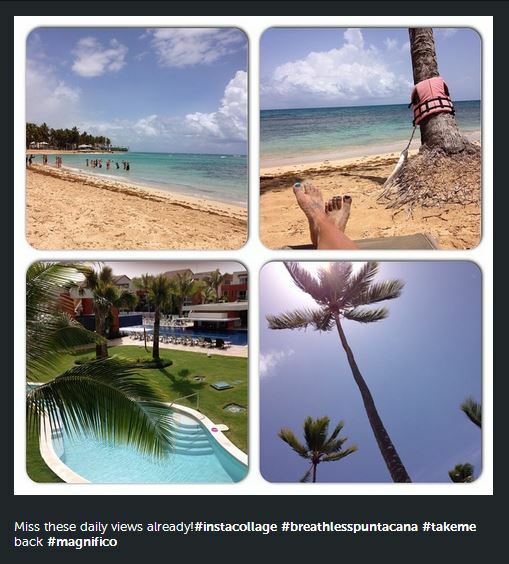 Nothing makes us happier than seeing all the fabulous pictures from our guests during their Breathless getaway. Check out some of our favorite fan photos below! Photo credit: eric_mendrysa at Breathless Cabo San Lucas Resort & Spa. 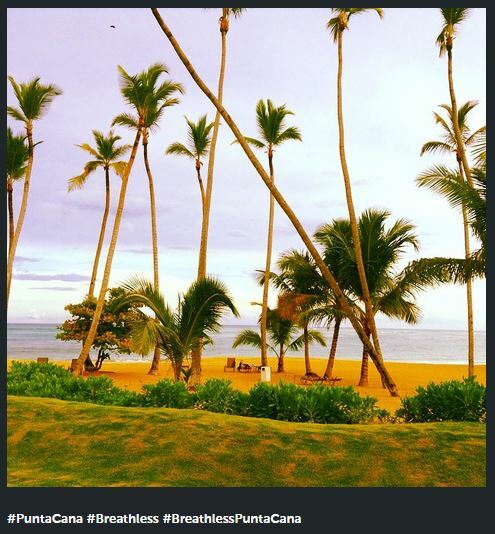 Countdown to 2016 with the Top 10 Instagram Posts from @BreathlessResorts! 2015 was an amazing year for Breathless Resorts & Spas! 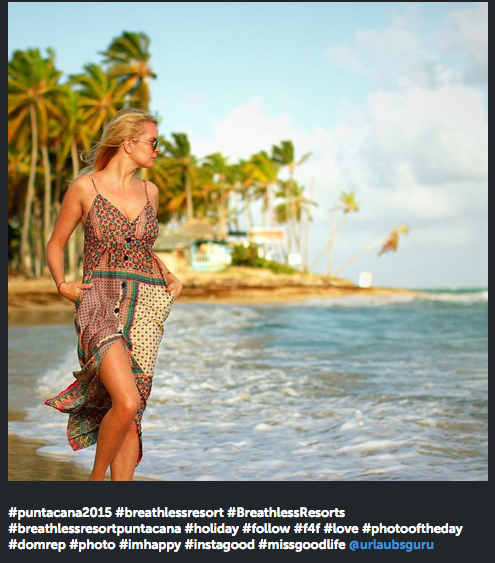 To celebrate, we’re counting down the top 10 Instagram posts on our @BreathlessResorts Instagram profile for 2015. There’s no better way to learn about a resort than through pictures. That’s why our Instagram is perfect. 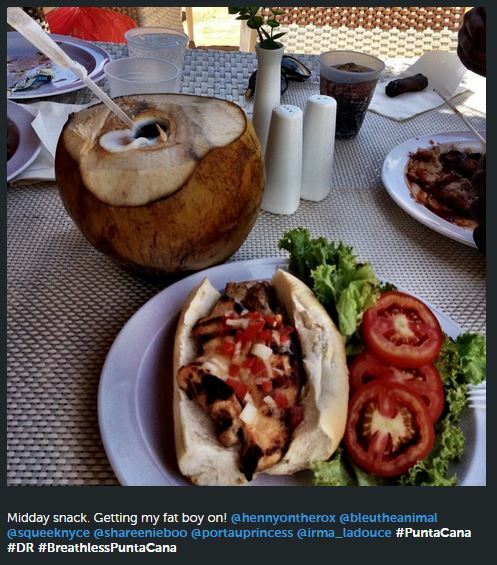 We love sharing gorgeous beach pictures, stunning sunsets, savory dishes, colorful cocktails and all the other images you want to see from life at Breathless Resorts & Spas! Even more fun than sharing our own photographs is when we get to share yours. 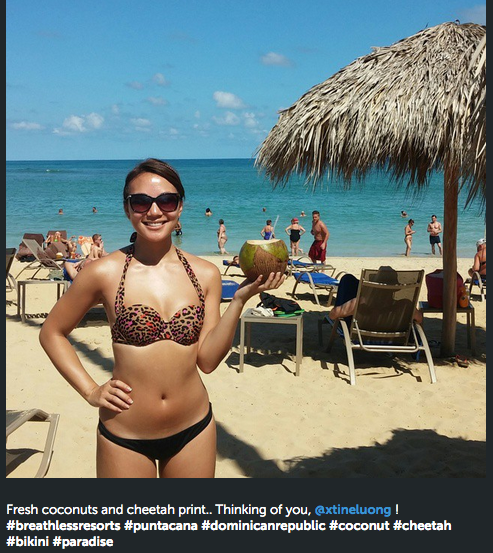 We love regramming pictures from our guests. You’re our best photographers! Now it’s your turn to help us countdown our best Instagram posts. Be sure to tell us what you think! 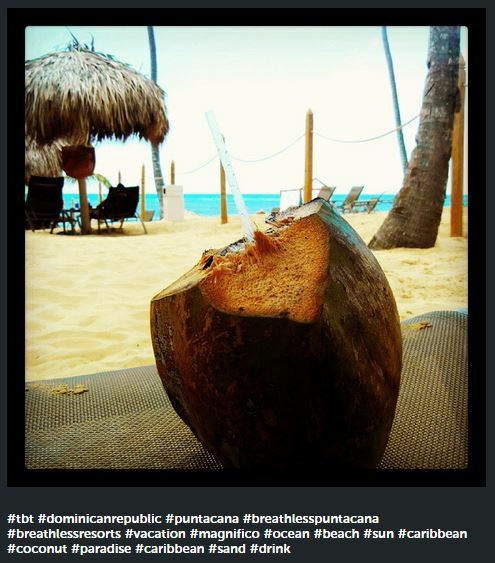 We’re ringing in 2016 with a countdown of our top 10 Instagram posts from 2015 for Breathless Resorts & Spas! Strike a Pose! Our Favorite Fan Photos from Instagram! 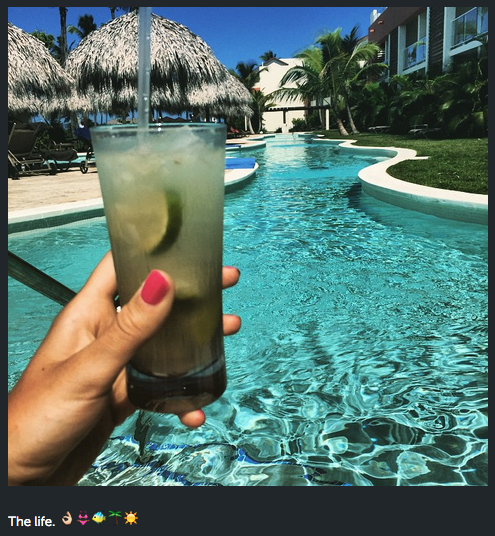 One of our favorite things to do is check out Instagram for amazing photos and moments from your vacations at Breathless Resorts & Spas! 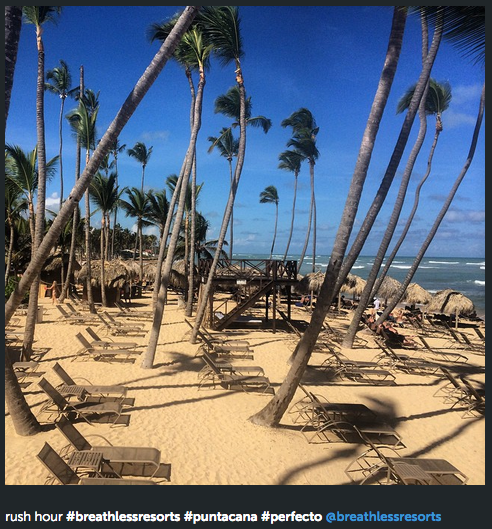 Be sure to follow us on Instagram @breathlessresorts for your daily dose of Breathless Punta Cana and make sure to tag us in your favorite photos from vacation! We promise to be the first like! Thank for for sharing these great photos with us! If these breathtaking shots weren’t enough to entice you, now through April 24, the longer you stay, the more you save! Get $50 air credit per room, per night with the Unlimited Air Credit special offer when you reserve your stay at Breathless Punta Cana by April 24, 2015 for travel from February 25, 2015 to August 21, 2015. Plus, receive up to $400 in resort coupons. Book your Breathless escape today and we’ll be sure to get your ‘good side’! 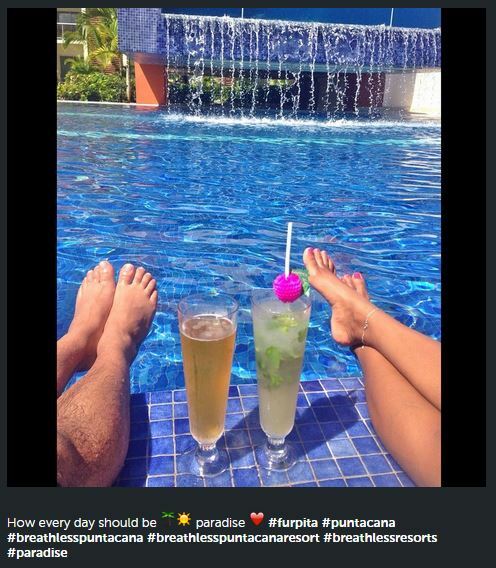 We love hearing from guests about their stay at Breathless Punta Cana Resort & Spa, but we can never get enough photos from our fans of their fabulous vacations! 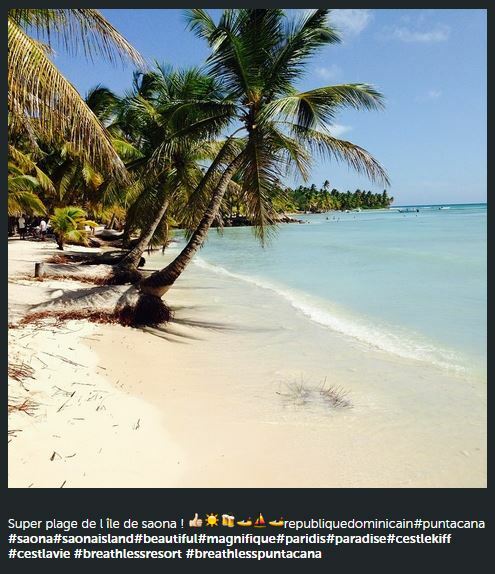 We’ve gathered some of our favorite Instagram photos from recent guests to Breathless Punta Cana for your viewing pleasure. Do you have photos from your Breathless vacation? 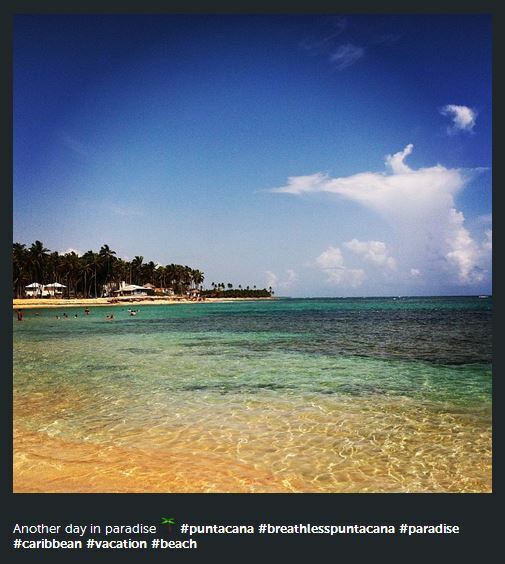 Be sure to tag us in your favorites on Instagram @BreathlessResorts and follow us for your daily dose of paradise! Do all these beautiful photos have you yearning for the sun, sand and ocean waves? You’re in luck! Book your stay by October 27, 2014 to take advantage of Triple Play savings. You’ll get up to 50% off your getaway to Breathles Punta Cana Resort & Spa and up to $400 in resort coupons for travel now through December 24, 2014! Plus, enter a grand prize drawing to win a 7-night stay for two! 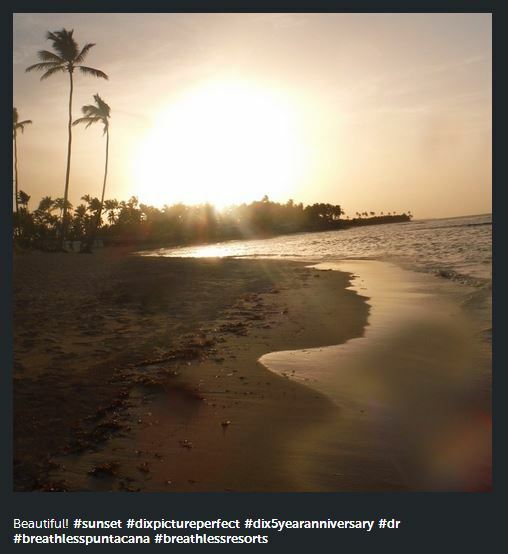 There’s only one thing we love more than hearing about our guests’ wonderful vacation experiences at Breathless Punta Cana Resort & Spa–seeing them! 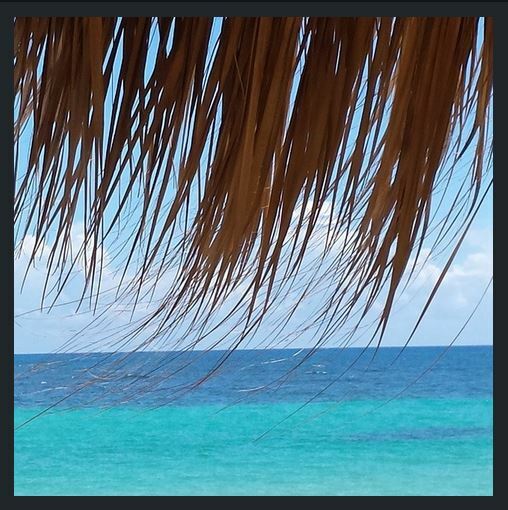 Be sure to tag us on Instagram @BreathlessResorts in all your favorite Breathless photos. We can’t wait to see them! 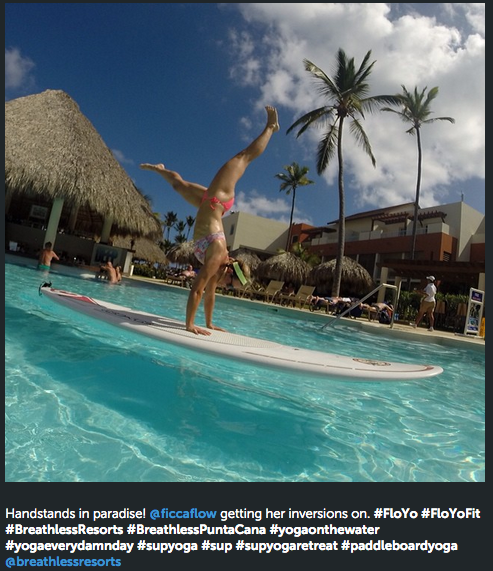 Here are a few of our favorite Instagram posts from recent guests to Breathless Punta Cana. If this looks like your type of vacation, book here! 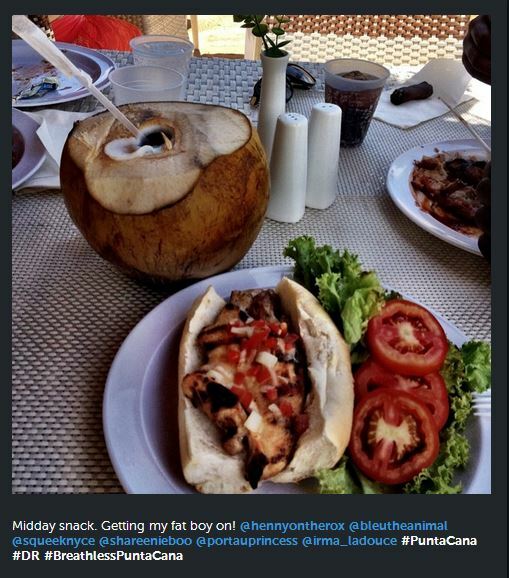 Today on Mix & Mingle, we’re featuring photos from our guest Denny’s recent trip to Breathless Punta Cana Resort & Spa! Between dining at a teppanyaki table at Silk City, catching some rays on the beach, joining in the fun at the foam party and just enjoying spending time with each other, it looks like Denny and his travel companion had a great time on their Unlimited-Luxury® getaway. 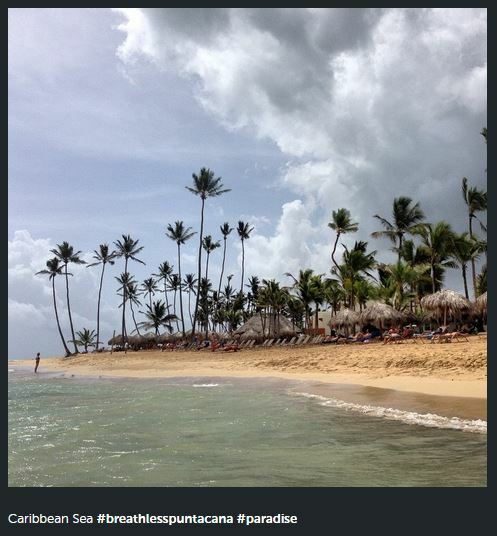 Do you have photos so share from your vacation at Breathless Resorts & Spas? Share with us and you might be featured on a future blog post! Don’t forget to tag us and use the hashtag, #BreathlessResorts! 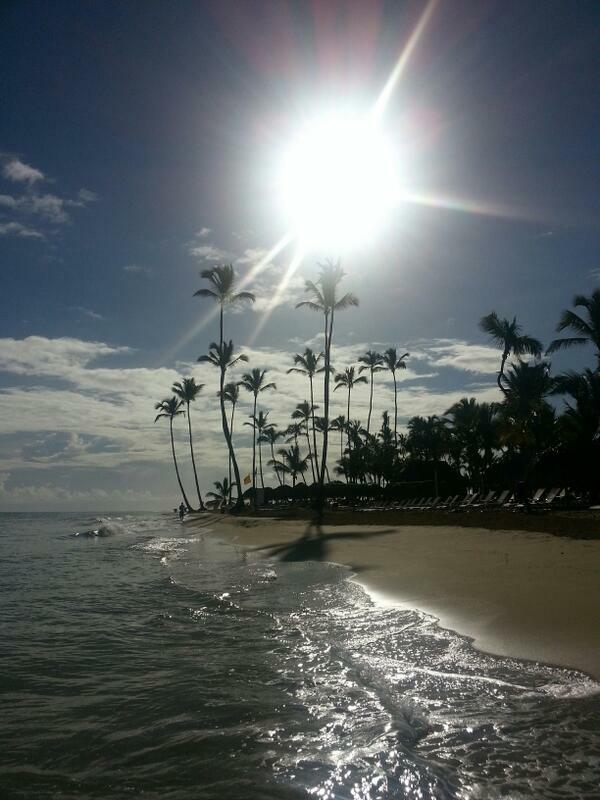 We love receiving photos from guests – it feels like we’re on vacation alongside them! Today, we’re showing you Karin’s getaway at Breathless Punta Cana Resort & Spa! 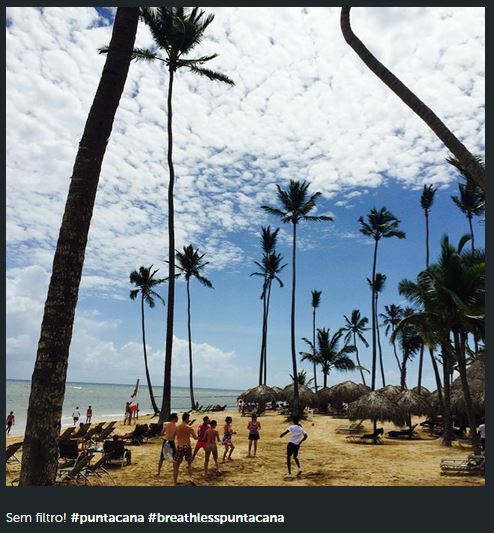 Take a look at her photos and join us as we transport ourselves to sunny Punta Cana. Follow us on Instagram and Facebook to see more fan photos!